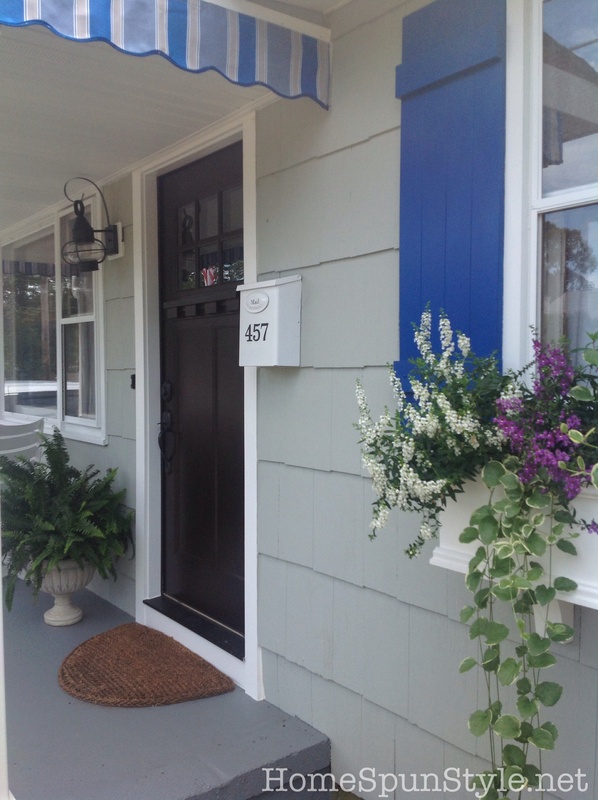 This weekend, my daughter helped me with a fun little project of painting house numbers on the mailbox of the Jersey shore house – a small detail but when viewed together with other small details, they begin to make a big impact. We showed how to do this simply and inexpensively in an earlier post here. The only difference is this time we used graphite (a standard lead pencil) to transfer the numbers whereas in the prior application we used white chalk so the transfer would show up on the red door. 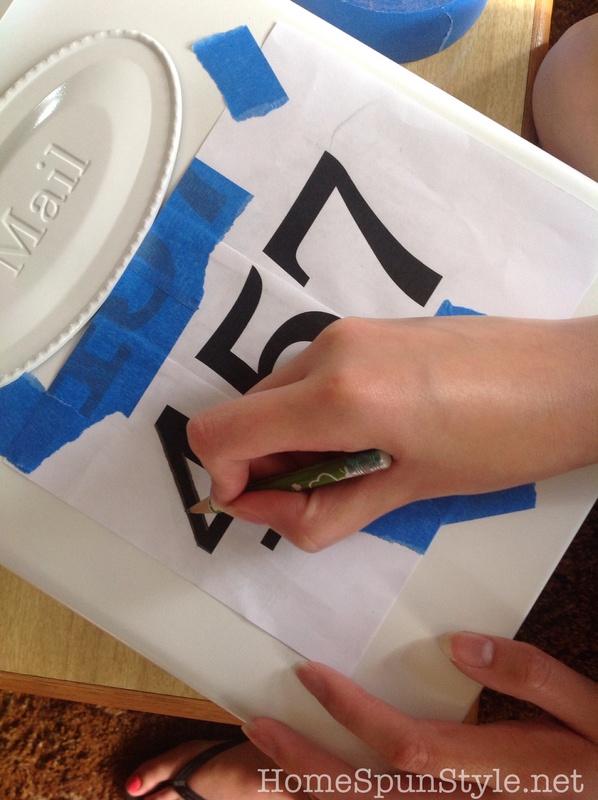 We selected the font and size for our numbers in Word and printed them out on plain paper. 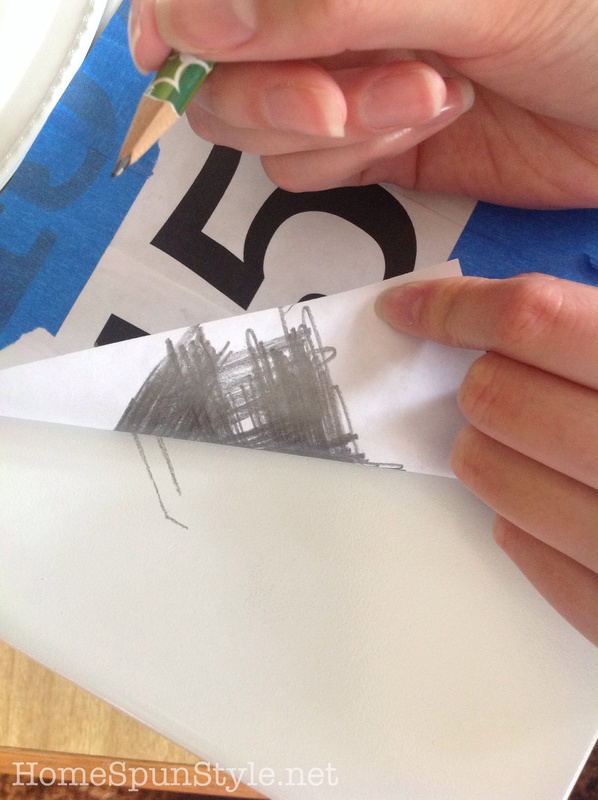 Then we rubbed the reverse side of the paper with graphite. 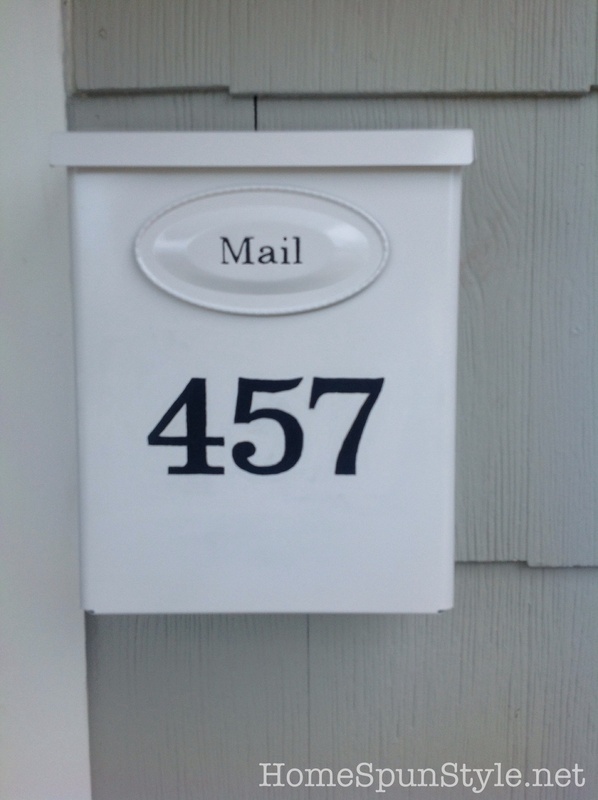 We taped the numbers to the mailbox using painter’s tape and carefully outlined each number, pressing hard with the lead pencil. 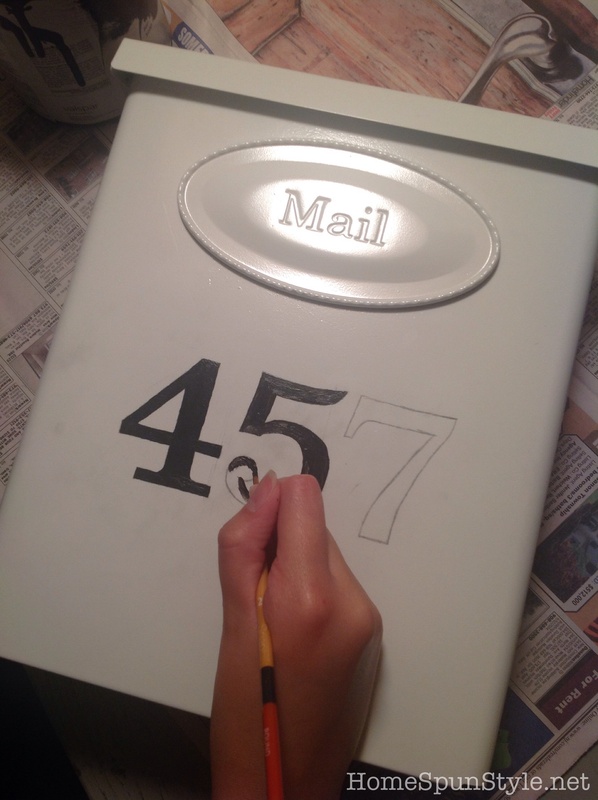 This transfers the numbers to the mailbox so that we can paint them. To paint the numbers, we used some exterior black satin paint that I had on hand together with a very fine paint brush (#2) and a steady hand. 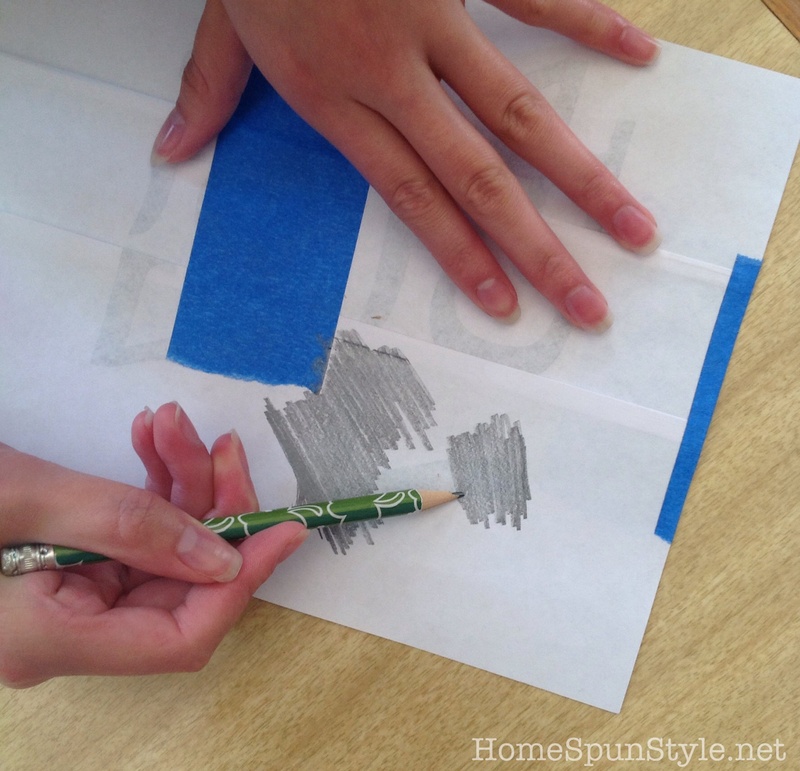 We went over the “Mail” impression with the black paint as well. Hope you all had a nice Labor Day!